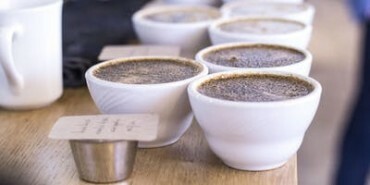 Come join us for a free tasting and discussion of our coffees at Webster Street. Materials will be provided, so there is no need to bring anything but your enthusiasm! Our Cupping Room is part of our roastery and cafe at 300 Webster Street, with an entrance in the cafe next to the merchandise shelves.